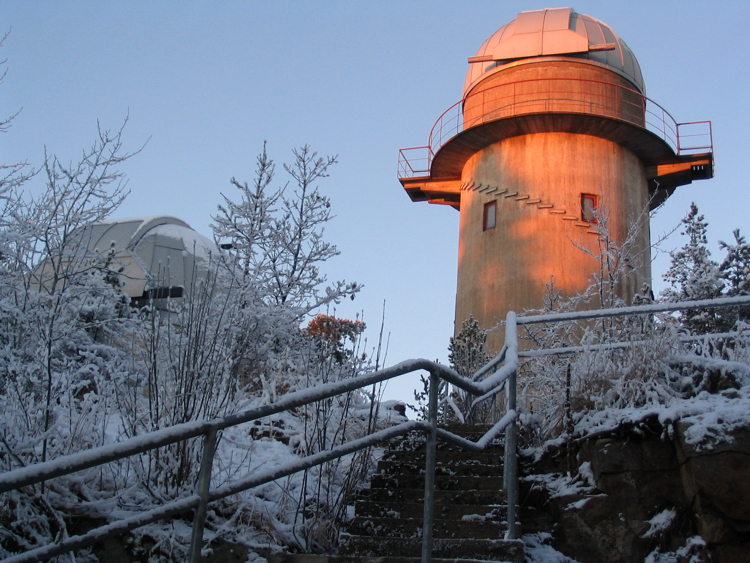 The Department of Physics and Astronomy at the University of Turku offers an extensive programme in astronomy and space physics leading to Master's (MSc) and doctorate (PhD) degrees, with all instruction given in the English language. Students have access to world-leading facilities at the European Space Agency, the European Southern Observatory, telescopes in the Canary Islands in Spain, over 20 staff astrophysicists and space scientists and supercomputing facilities. We have strong connections with St. Petersburg State University, Tarto observatory and other universities across Europe and around the world. Major research areas include solar physics, stars and stellar systems, cosmic ray physics, space instrumentation, high energy physics, observational cosmology, active galaxies and instrumentation for both ground- and space-based observations.